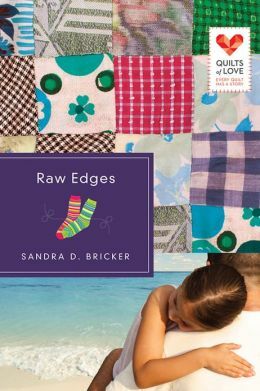 Sandra D. Bricker releases Raw Edges, a book in the “Quilts of Love” series with Abingdon Press. 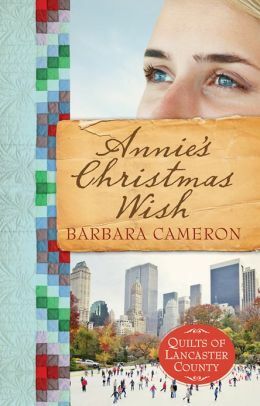 Barbara Cameron releases Annie’s Christmas Wish, a book in the “Quilts of Lancaster County” series, with Abingdon Press. 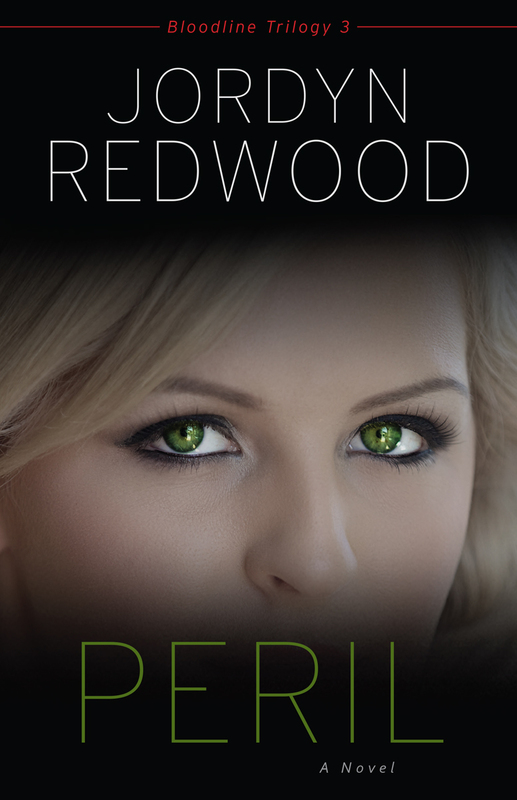 Jordyn Redwood releases Peril, the final book in her “Bloodline Trilogy” with Kregel Publications. 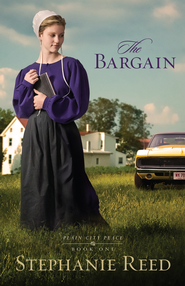 Stephanie Reed releases, The Bargain, the first book in the “Plain City Peace” series with Kregel Publications. 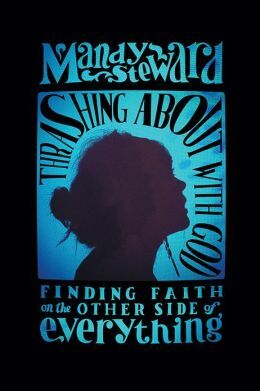 Mandy Steward releases her debut book, Thrashing About With God: Finding Faith on the Other Side of Everything, with David C. Cook. 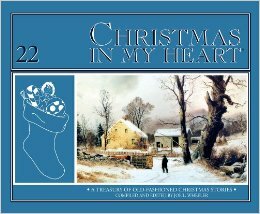 Joe Wheeler releases Christmas in my Heart #22, another heartwarming collection of Christmas stories, from Pacific Press. 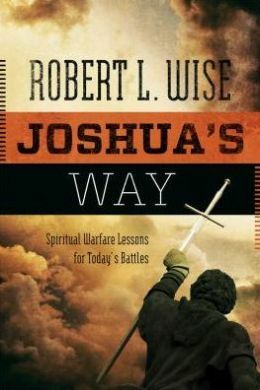 Robert Wise releases Joshua’s Way: Spiritual Warfare Lessons for Today’s Battles with Leafwood Publishers. Jeff Calloway signed with Alice Crider. He’s writing about clearing spiritual clutter so you can clearly see God’s vision for your life. Kate Hurley, a singer-songwriter who self-published a spunky memoir titled Getting Naked Later, signed with Alice Crider. Mike Fechner, a Dallas-based missionary to the inner-city, will write his story with Marcus Brotherton. Marcus Brotherton has signed with Moody Press for his first novel! Rev Rowdy is the post WWII story of a soldier coming home from the war who finds trouble, but then is convinced by the local sheriff to become the town preacher. Sort of a “Band of Brothers” meets “Mitford” for men. Joe Wheeler signed a three-book deal with Pacific Press to compile and anthologize miracle and angel stories. This entry was posted in Fiction, Non-fiction, Publishing, WordServe News, Writing and tagged Annie's Christmas Wish, Barbara Cameron, Christmas in my Heart Volume 22, Getting Naked Later, Jeff Calloway, Joe Wheeler, Jordyn Redwood, Joshua's Way, Kate Hurley, Mandy Steward, Marcus Brotherton, Mike Fechner, Peril, Raw Edges, Rev Rowdy, Robert Wise, Sandra Bricker, Stephanie Reed, The Bargain, Thrashing About With God by Greg Johnson. Bookmark the permalink.